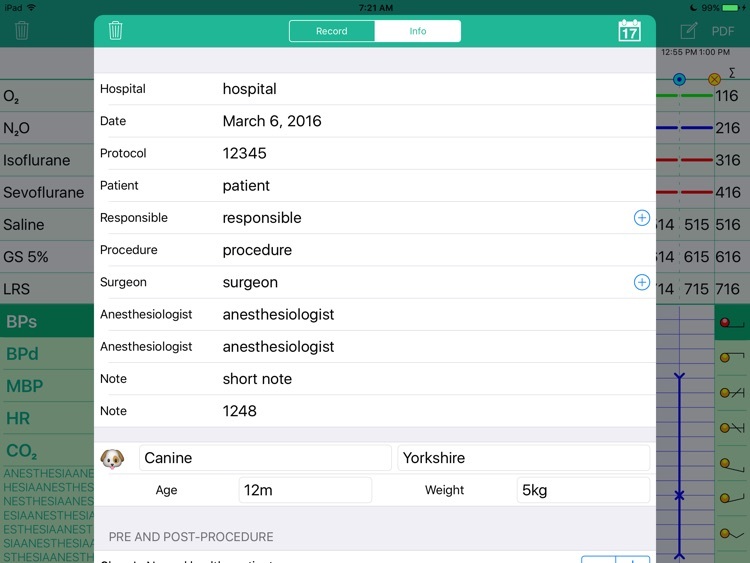 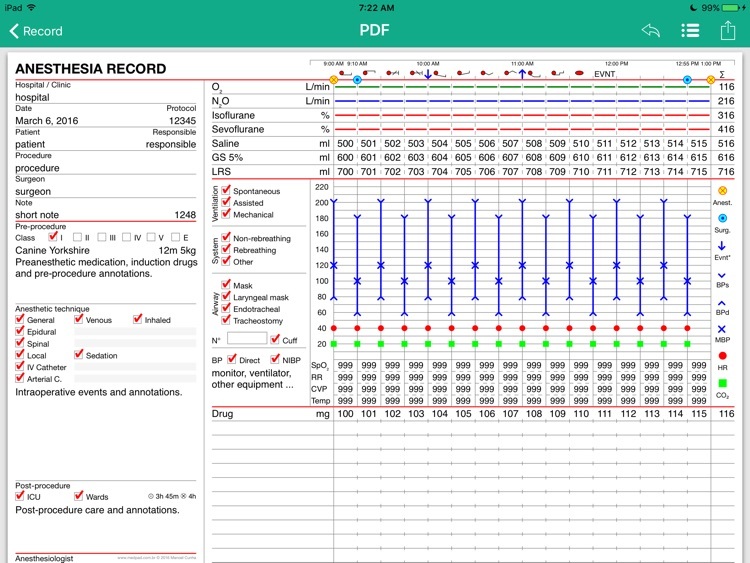 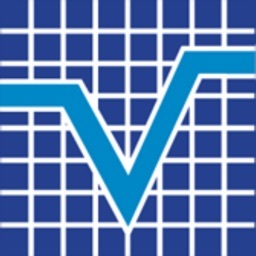 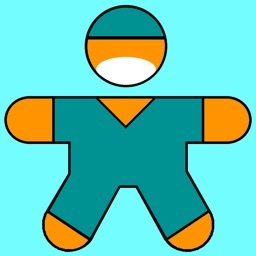 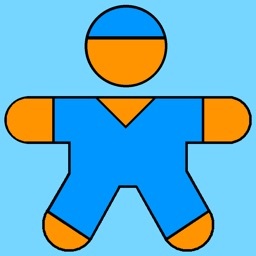 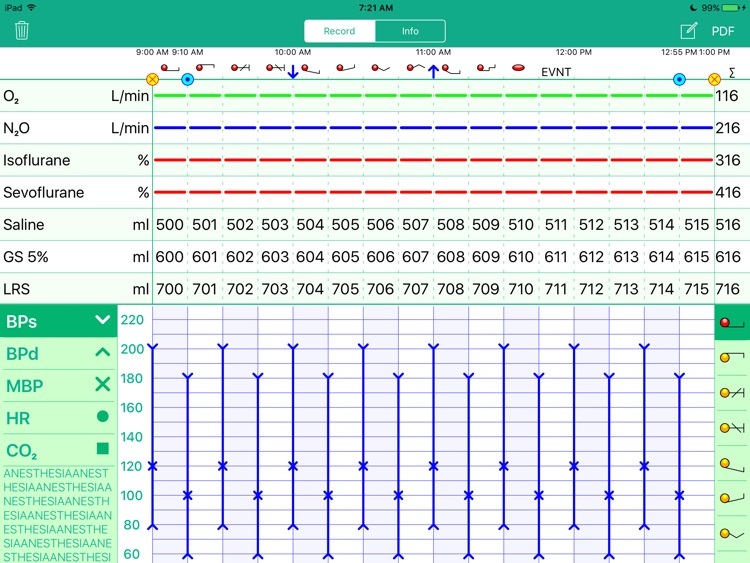 ・ The app allows veterinarian anesthetists to fill out the Anesthesia Record. 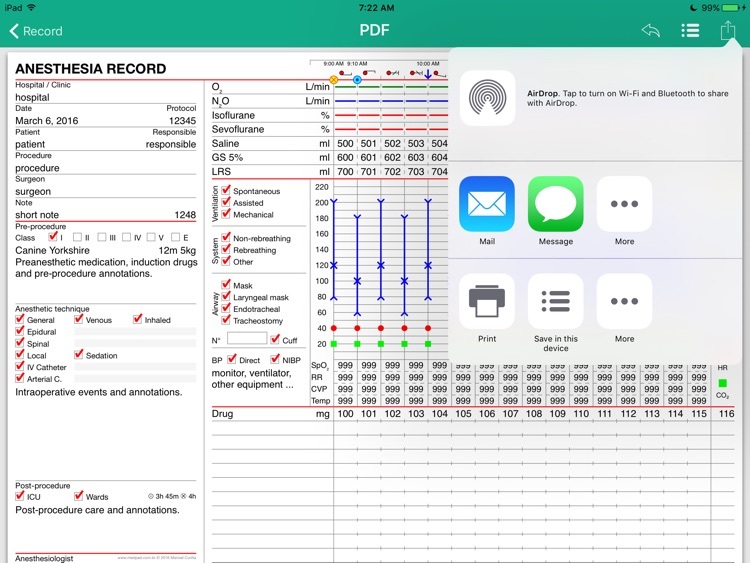 The collected information is stored in a PDF file that can be printed, saved, shared or exported. 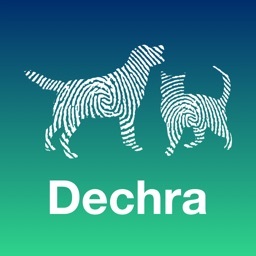 ・ Works with iCloud, DropBox, Drive, Mail, Message, AirDrop and more. 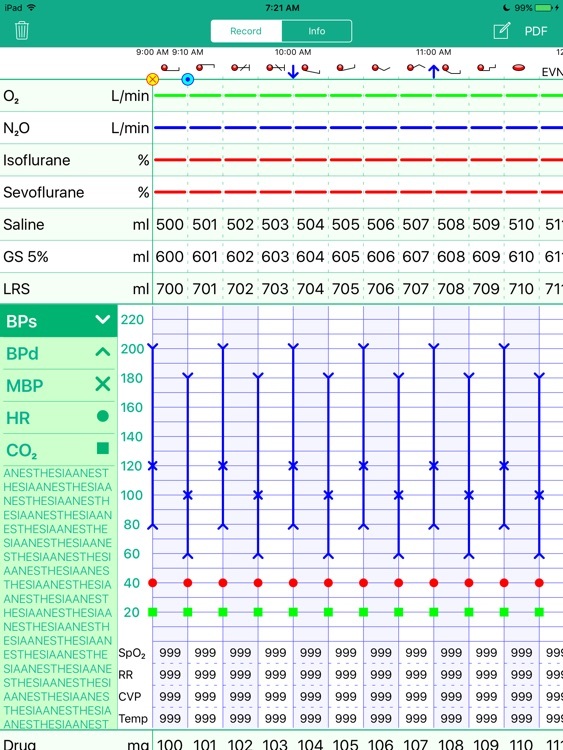 ・ Fully compatible with our Preanesthetic Evaluation. ・ Development guided by an European College of Veterinary Anaesthesia and Analgesia (ECVAA) diplomate and recognized specialist with nearly 20 years of experience in the field.